Have you ever heard someone scream so deeply, that you could actually feel their vocals in your own lungs? It’s like having flowers bloom between your ribs — very beautiful, yet something more that moves your very core. This sensation was what I felt while listening to Hozier’s new EP, “Nina Cried Power.” There is something so visceral about his voice that comes out in this EP, and I believe it has something to do with the reason why Hozier went through hiatus for at least two years. One of the first songs that pushed Hozier into the media spotlight was his 2014 release of “Take Me To Church.” He has become famous for his intense vocals and the absolute power behind his choice of instrumentals and lyrics. He has been known throughout social media as a sort of forest nymph who rises and sleeps based on his rather lengthy hiatuses. However, under the guises of jokes, Hozier takes breaks from music for a purpose, and the hiatus between 2016 and 2018 is no different. He has, and in some cases still continues to protest with Irish activists in civil rights, as well as the current Stand for Truth protest against the Catholic Church. Hozier has supported these people by joining them in their protests and by hosting concerts representative for some movements like Stand for Truth. However, the singer has taken another step further in supporting these activists with the release of his latest EP. Before breaking down the songs and individually reviewing them, I want to first and foremost really emphasize how important protest and activism is for Hozier, and for this EP. An immediate connection to make is the first song and the title namesake for the EP: “Nina Cried Power.” The music video has brought Hozier back into the forefront of international mainstream music, but it's the people in it that I want to focus on. “Nina Cried Power” was written as a “thank you note to the spirit and legacy of protest” as Hozier said in an article for The Irish Times. The song is the embodiment of protesting activists that have and are still currently fighting for their freedoms and using their voices to get what they want done.  The song itself is a dedication to a song from a civil rights activist, Nina Simone, who sang, “I cried power” in her song “Sinnerman” in 1965. The music video shows this spirit in the way that the directors, Jon Hozier-Byrne and Patrick Ryan, filmed Irish activists at the forefront of civil protests. Some of these activists shown in the music video include people like Mavis Staples (a civil rights campaigner, who was also a guest vocalist in “Nina Cried Power”) and Grace Dyas (another activist who started a campaign #HEROIN2018 as a stand against Ireland’s criminal sanction policies). In the EP, there are a total of four songs, all different in their own ways. 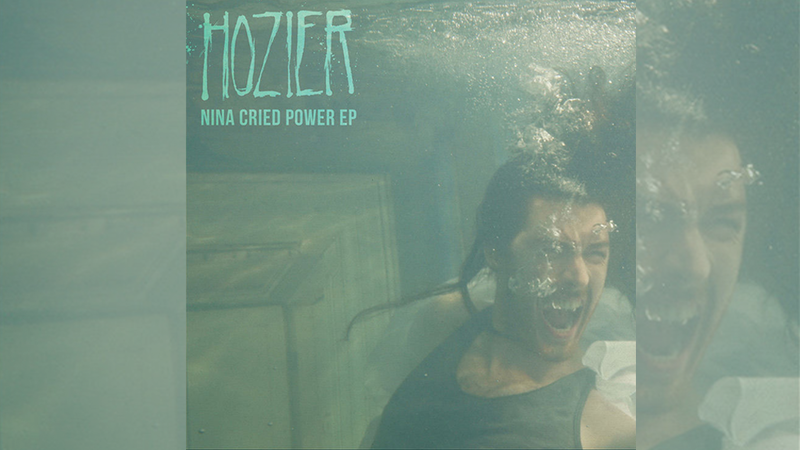 The song after "Nina Cried Power" shows a shift from Hozier’s desire to bring protest to the forefront of his song-making and his own protest campaigns, back towards his romantic approach to music. Rather than the booms accompanying “Nina Cried Power,” “NFWMB” (an acronym for “Never F**k With My Baby”) is a slow song that builds at a steady pace with a guitar strumming in the background. There’s something distinct in “NFWMB” that evokes a melancholic and heavy mood with its lyrics — “ain’t it a gentle sound, the rolling in the graves.” Along with the guitar, Hozier also has a piano to act for what would be the percussion for the song, which along with his echoing vocals, create this distinct sound that calls upon the sound of gospel. After “NFWMB” comes “Moment’s Silence (Common Tongue).” Like the two before it in the EP, this song is totally distinct from the rest. Rather than focusing on the more gospel side of his music, “Moment’s Silence (Common Tongue)” shows Hozier's talent in alternative rock. This style is distinctive due to the use of drums and the rhythmic clapping to set the beat, amidst the strumming of a bass. This song is highly recommended for people who don’t particularly like Hozier’s gospel-style songs, but enjoy rock. However, Hozier’s consistent style towards religious themes stays in the lyrics of this song with mentions of rosaries and heathens. The last song of the album is “Shrike,” my own personal favorite. It might be my own personal leaning to folk rock, which makes it distinct from the rest. There’s something about the gentle way Hozier has with an acoustic guitar with a soft drumming beat that gets to me. Or maybe it could be the slight departure from Hozier’s religious themes to his more romantic style. The title of the song might be why Hozier chose a more romantic route. A shrike is a bird which impales its prey on thorns, and in the song the shrike is used as a metaphor for the narrator, so to speak, of the song. His lyric “I couldn’t utter my love when it counter/But I’m singing like a bird about it now” makes me feel a romantic melancholy of a relationship that I'm not even in. Hozier has made a genre of his own with his experimental style, and his bringing back the romantic ideals of the past. In a variety of genres, Hozier has made an EP that truly shows his mastery over his art. From gospel to alternative rock, “Nina Cried Power” can be argued to be a piece of art, in my opinion, for its variety and lyrics. Hozier has not disappointed with this release, and I’m only excited to see what he has in store for a full album sometime in the future. Objectively, the EP is at least 4.5/5 stars for people who aren’t really into Hozier, and who may not really enjoy his rather experimental style of music, as they might not be impressed with the deep romanticism in his lyrics and instrumentals. However, I am not one of those people, and due to how much I really like the songs, my overall score is 5/5.